Towpath vegetation cut back from top lock to tunnel. 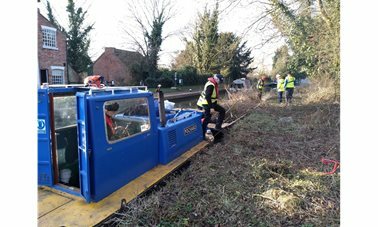 First offside cut of vegetation for this winter. 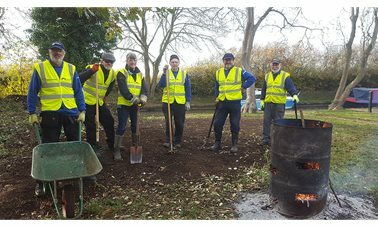 8th November 2018 - Water point given makeover before winter. 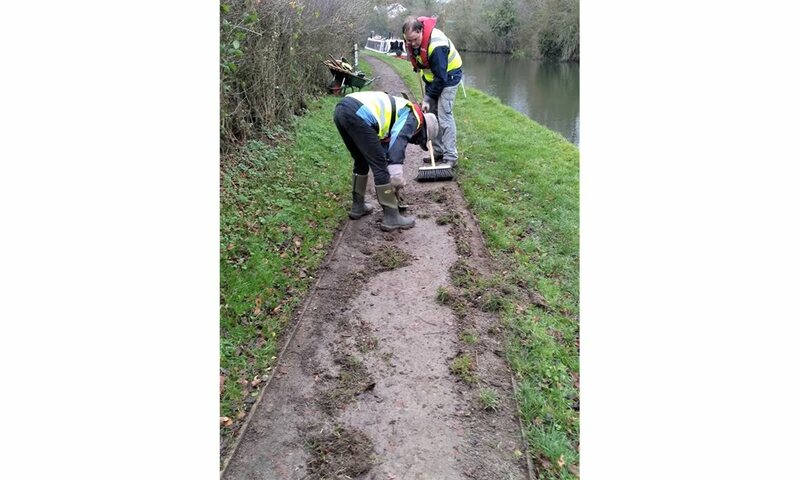 New gate at bridge 90 (A45) and towpath pothole filled. 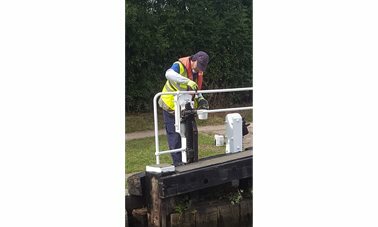 The lock painting schedule for 2018 has been achieved. 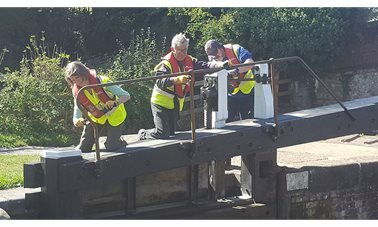 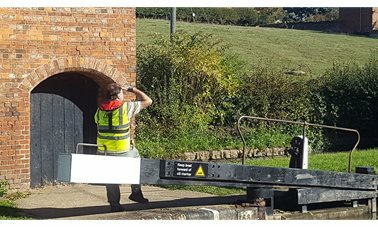 Perfect conditions for lock painting see the gate and ladder handrails at locks 2 and 3 completed. 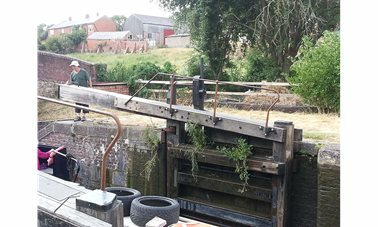 Painting handrails on lock 3 halted by shower. 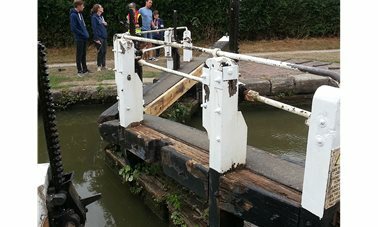 The painting of wood on locks 1 to 3 completed before rain. 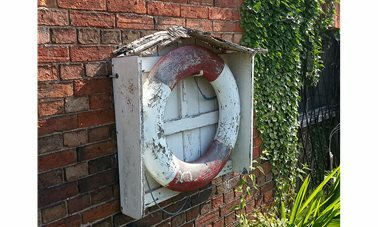 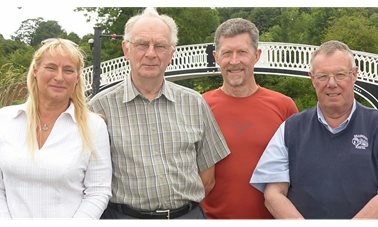 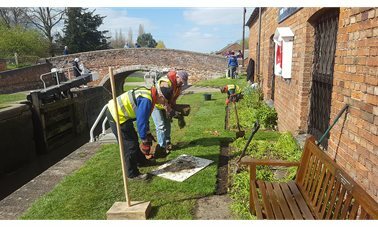 A start was made on the Nelson lock makeover. 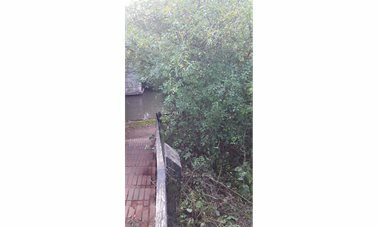 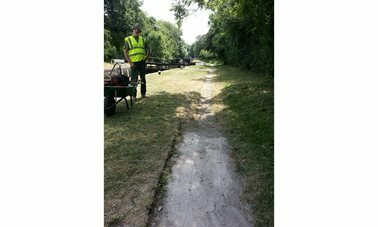 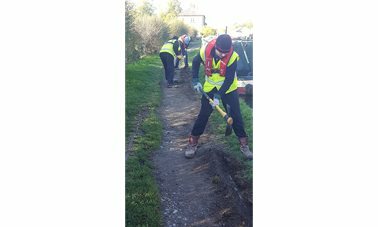 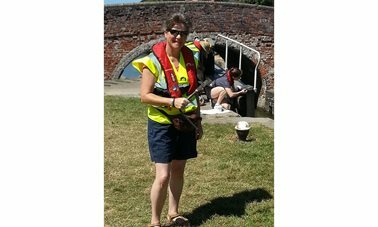 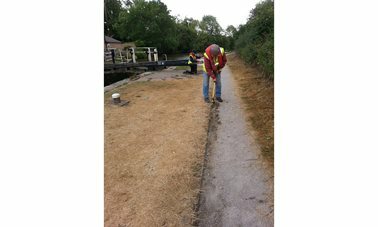 July 12th 2018 - The towpath at lock 4 is revealed and the ramp from the Nelson bridge is cleared. 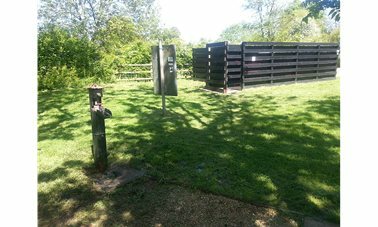 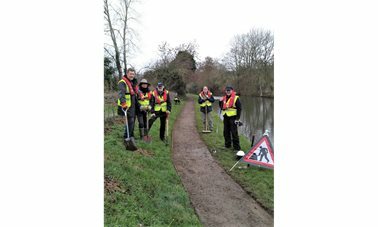 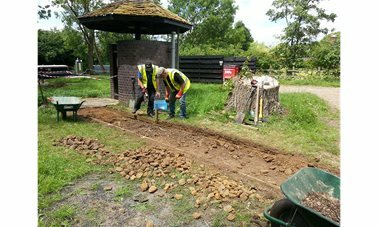 June 14th and 16th 2018 - A second path is constructed at the water point. 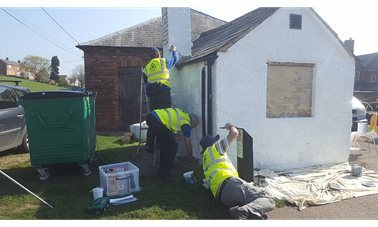 April 21st 2018 - BCS assess what is required to improve the facility and make it something the village can be proud of. 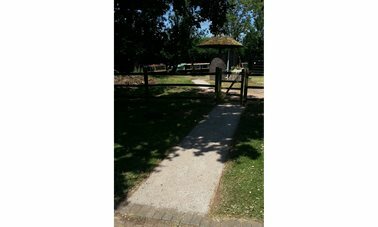 Now you see it and now you dont !! 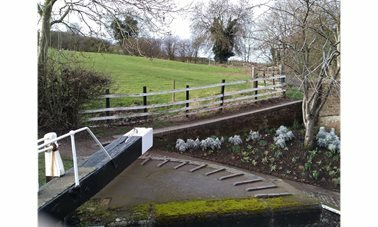 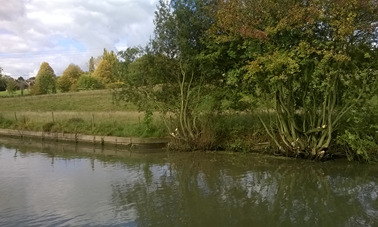 The Island at the turn and 2 locks get a pre winter tidy. 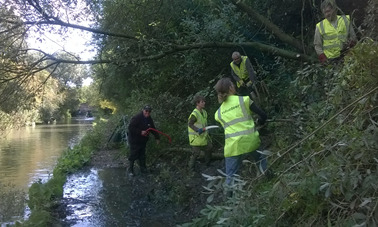 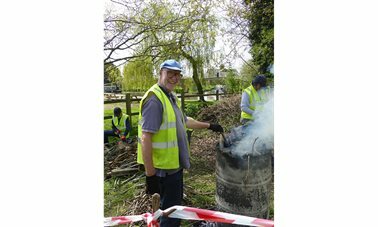 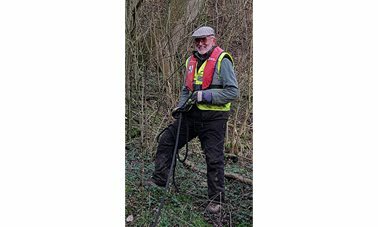 Overhanging trees and vegetation cut back by Canal Society Volunteers. 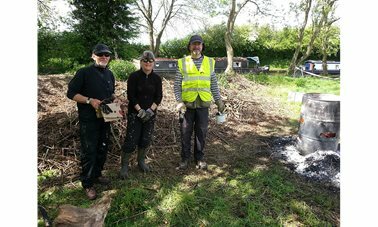 More work on the Fire Path - the job is now complete and we can put our feet up. 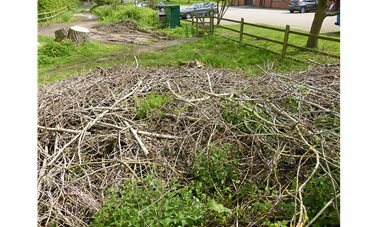 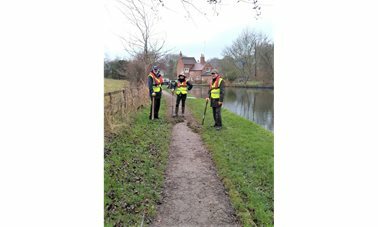 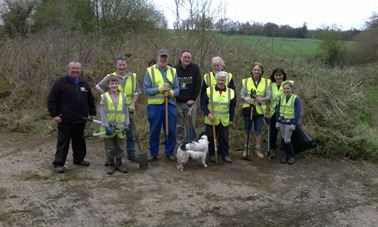 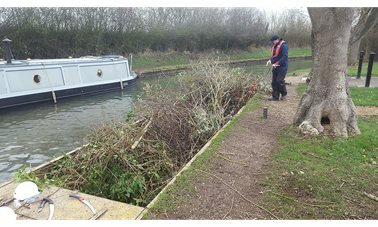 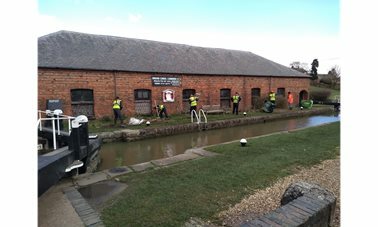 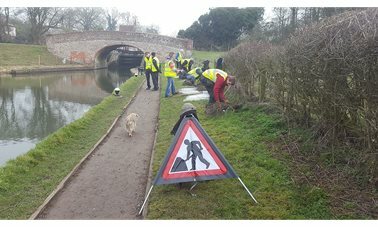 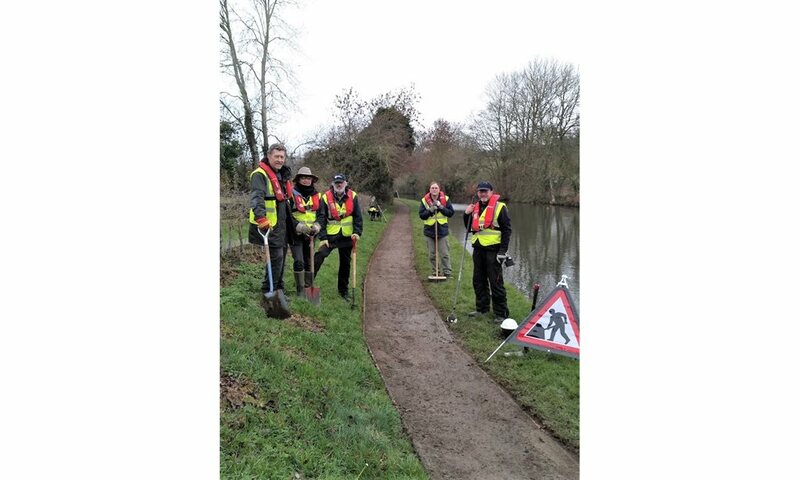 11 members of Braunston Canal Society cleared the overgrown offside vegetation opposite The Stop House. 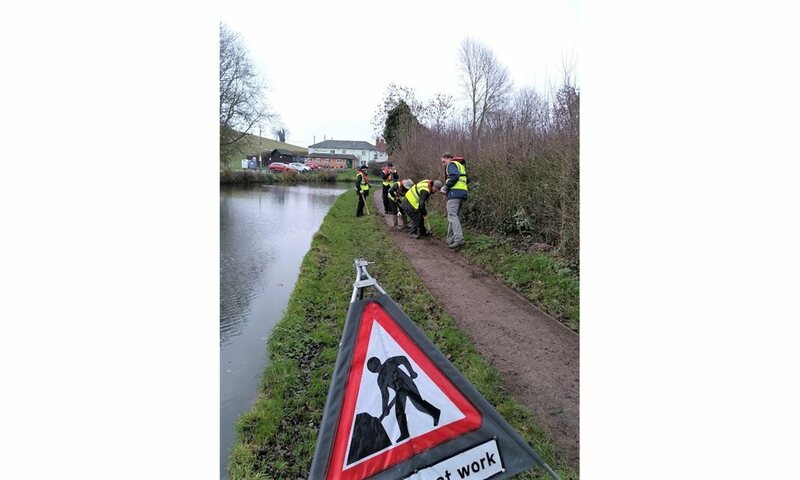 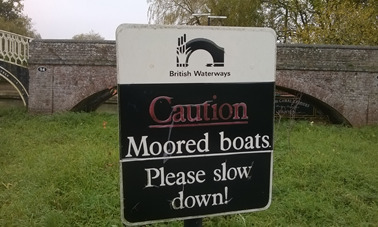 Today saw the crew on the towpath between locks 2 and 3. 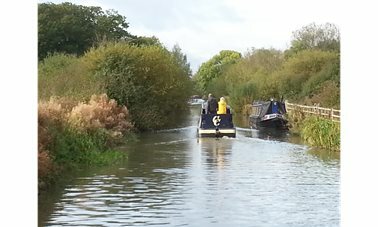 After a cold and gloomy start the rain held off allowing them to edge back to the boards. 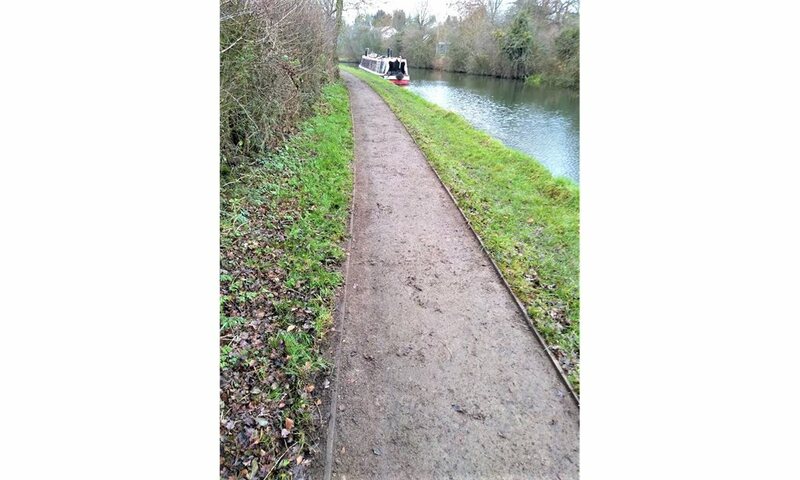 This section of towpath was in good condition having been restored only 3 years ago. 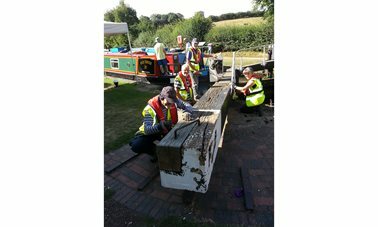 The majority of the boards were sound making it relatively easy to edge. 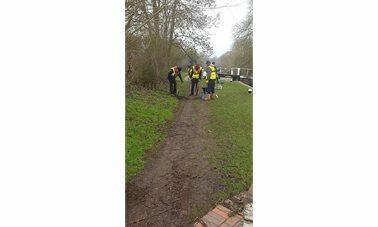 Having reached their objective in record time it was decided to have lunch and call it a day as the weather was closing in. 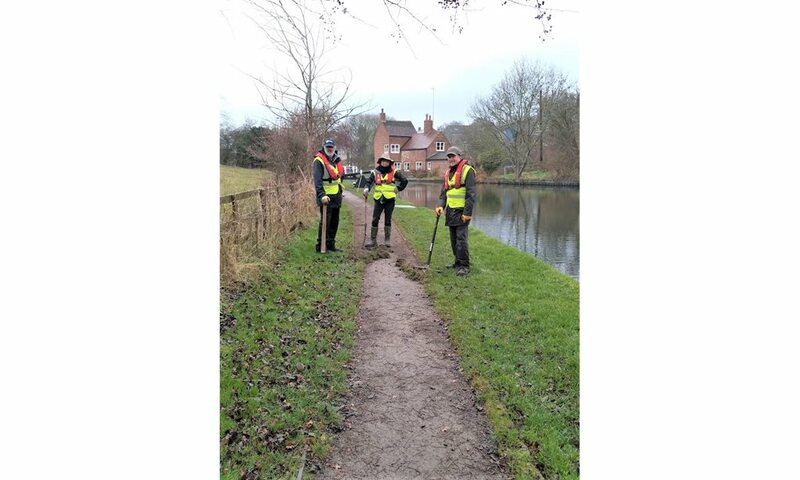 The team all agreed they would not have to go to the gym this week after todays exercise.